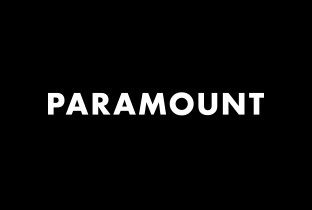 Paramount - is one of the most luxurious nightclubs in London. Photos and positive impressions, demonstrates this.Paramount is prestigious, have special guests here playing good music and everyone left with pleasant impressions. Lover of the avant-garde solutions and materials, the Englishman has designed the interior of London's Paramount, membership of which can be obtained only after passing a rigorous selection "jury", which includes Stephen Fry himself. 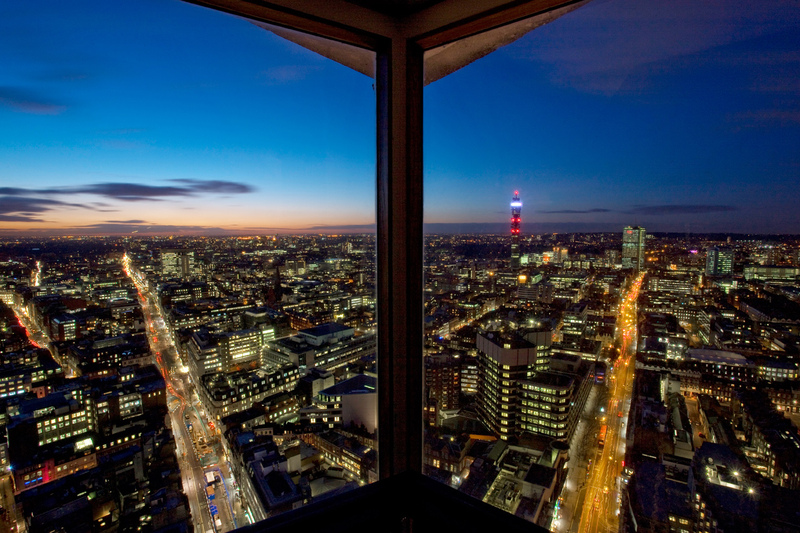 The club is located in the city center in one of the high-rise buildings, which offers absolutely stunning views of the London night. Copper bar is surrounded by tables and chairs graphite similar to rolled paper bags for seeds, a restaurant decorated in simple brown - sturdy wooden tables and a semi-circular chairs, the walls are paintings. Red VIP-room for 22 people - at the same time stylish and intimate atmosphere with an orange-red chairs and "perforated" patterned ceiling.